Hampton Court Palace began with Cardinal Thomas Wolsey (c.1473-1530) acquiring what was then a grange from the Order of St John (the Knights Hospitaller) in 1514 and redeveloping it as a palace. 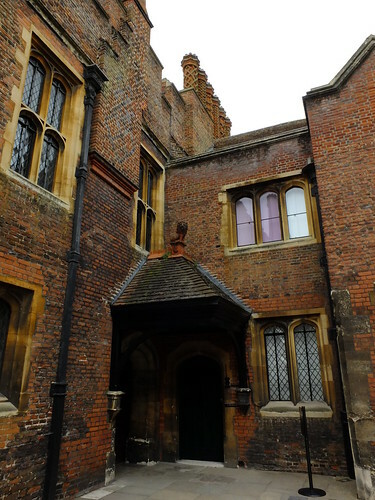 The new palace included the Base Court (which included 40 guest lodgings), and the inner Clock Court (which had state apartments for Henry VIII, Katherine of Aragon and the Princess Mary). The palace was used for hosting state functions such as diplomatic visits as well as entertainments. In 1529 Hampton Court passed to Henry following Wolsey’s downfall, at which point Henry built upon and developed an already substantial palace. The new complex included larger kitchens, a chapel and great hall, as well as tennis courts, a bowling alley and tiltyard. 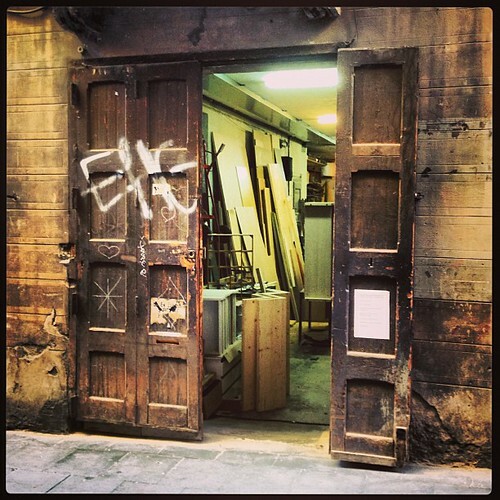 Starting less than 6 months of taking possession, Henry’s works weren’t complete until 1540. Each of Henry’s heirs stayed at Hampton Court (indeed Edward VI was born there), although only Elizabeth I made any changes and those were relatively minor; this was similar under the Stuarts, with the next changes to the palace happening with William and Mary. Sir Christopher Wren (1632-1723) was comissioned to design a new palace, but the cost of demolishing the existing building was too prohibitive, instead the east and south sides were rebuilt. The last phase of construction happened with the Hanoverians, with Sir John Vanbrugh (1664-1726) designing the Queen’s apartments under George I, and William Kent (c. 1685-1748) the Queen’s staircase and Cumberland Suite under George II. The royal family left Hampton Court in 1737, after which time the palace became grace and favour apartments for a century, before being opened to the public by Queen Victoria. 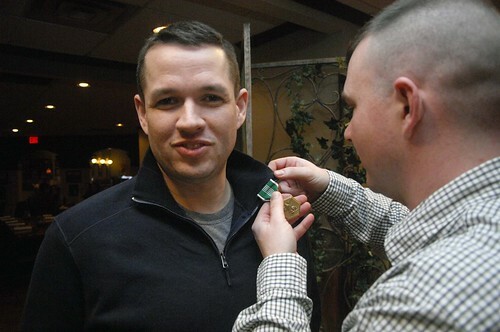 The Harrisburg Battalion Executive Officer Maj. Jason Meisel presents 1st Lt. (P) Kevin Carpenter with the Army Commendation Medal March 26 during a farewell dinner at Doc Holliday’s in New Cumberland, Pa. The award was given to Carpenter for superior performance as the U.S. Army Reserve operations officer for the battalion from Oct. 2007 to Dec. 2010. Carpenter will advance to major on April 1. He is now headed to Fort Gordon, Ga., for his next assignment. The farewell was also for Capt. Ryan Greenawalt, the battalion’s active-duty operations officer, who will be staying in the battalion as the new Harrisburg Recruiting Company commander in May. U.S. Army photo by Christine June. 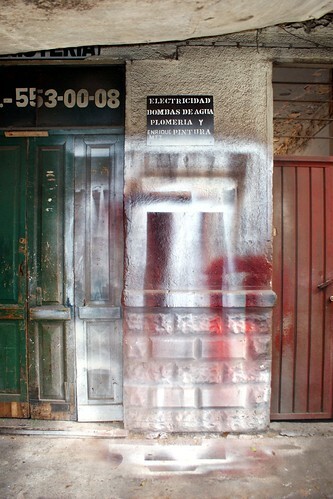 Traces of spray paint on the wall of a carpenter’s shop in Mexico City.